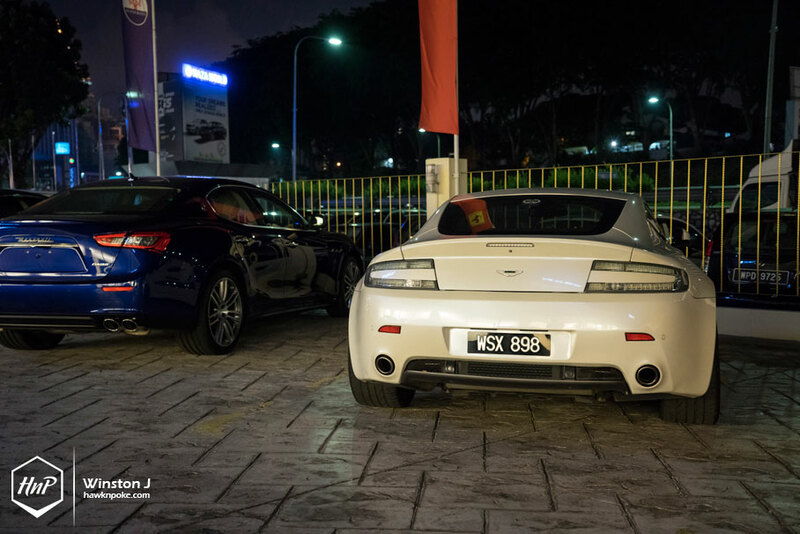 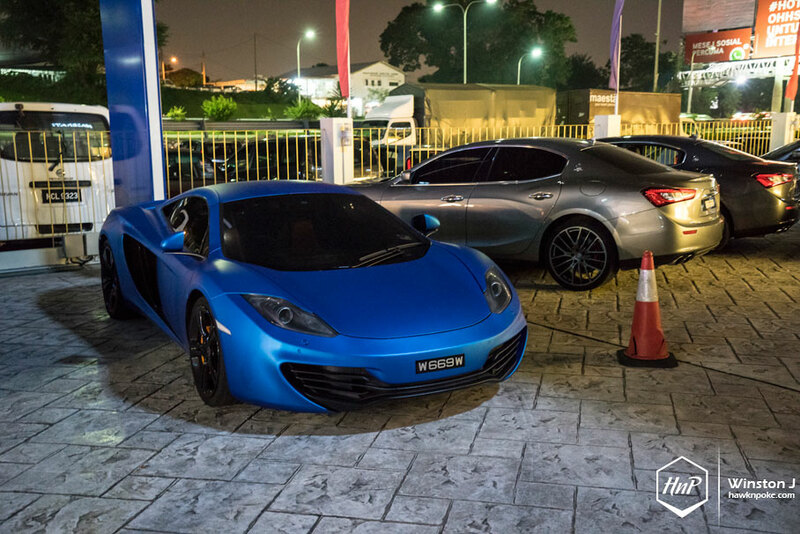 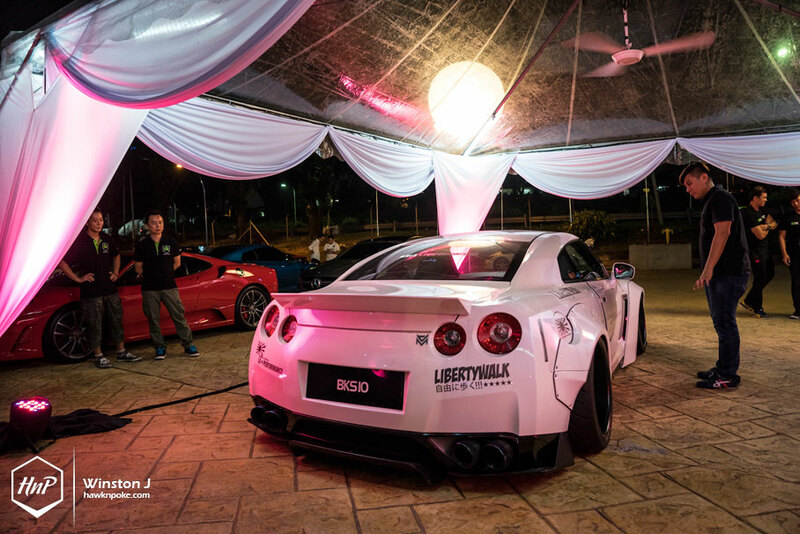 Last month, 30 May 2015, Winston had the chance to visit Malaysia to have a look at the Supercar Private Gathering Event held at NAZA WORLD, Petaling Jaya. 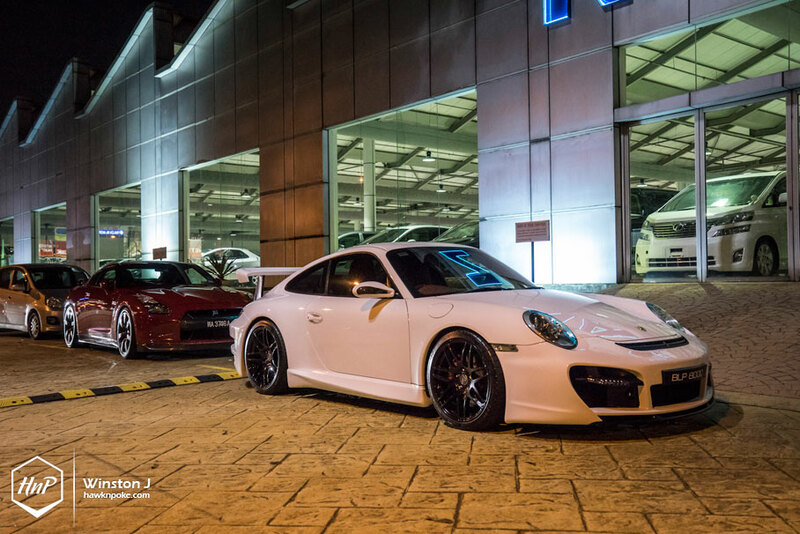 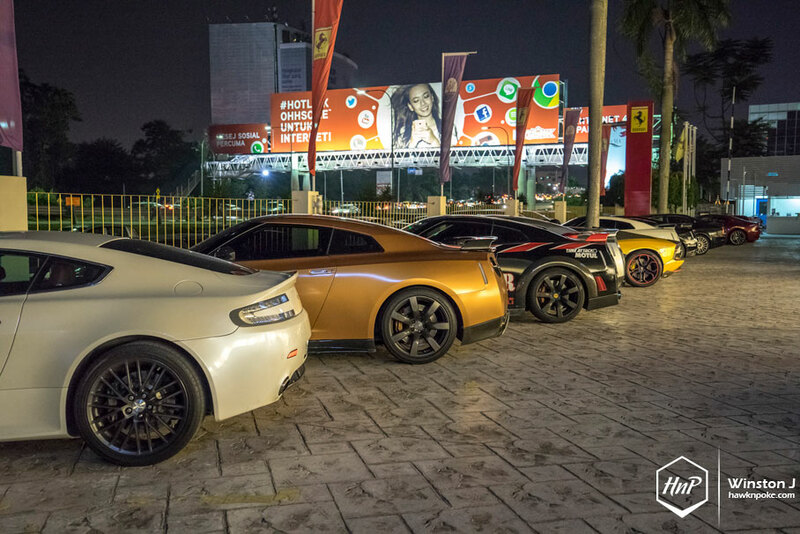 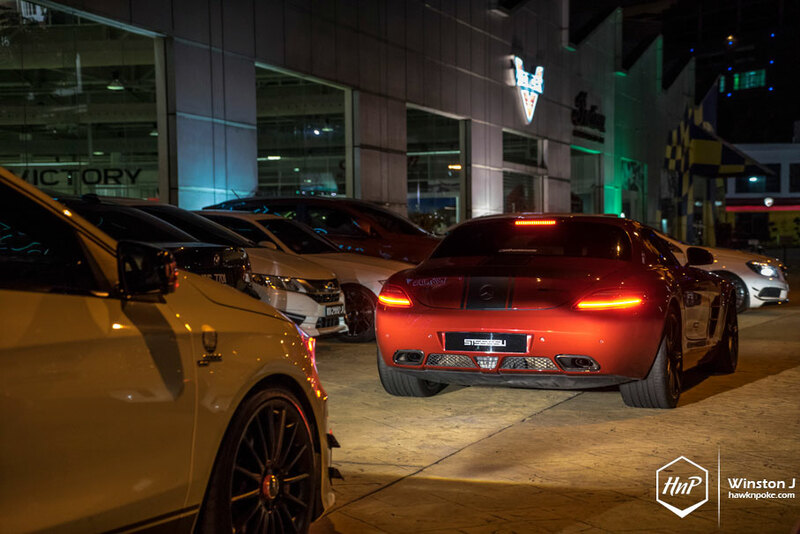 It’s a supercar night event attended by Ferrari, R8, AMG and GT-R clubs of Malaysia. 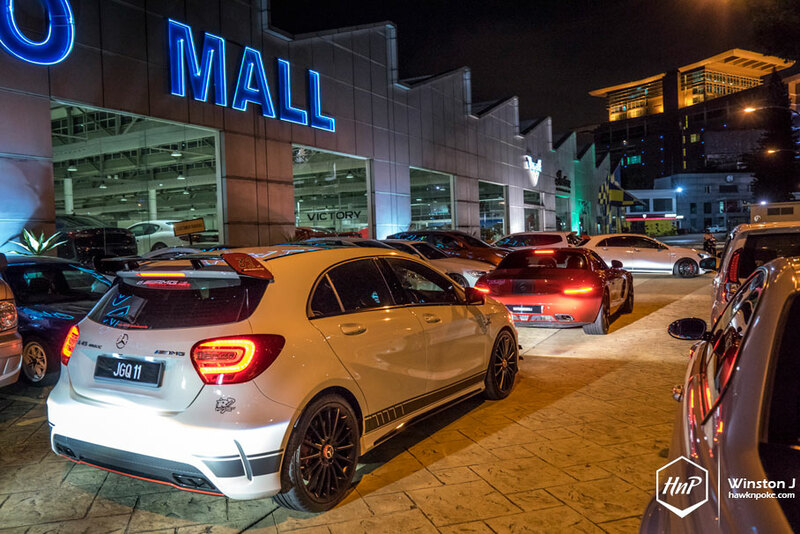 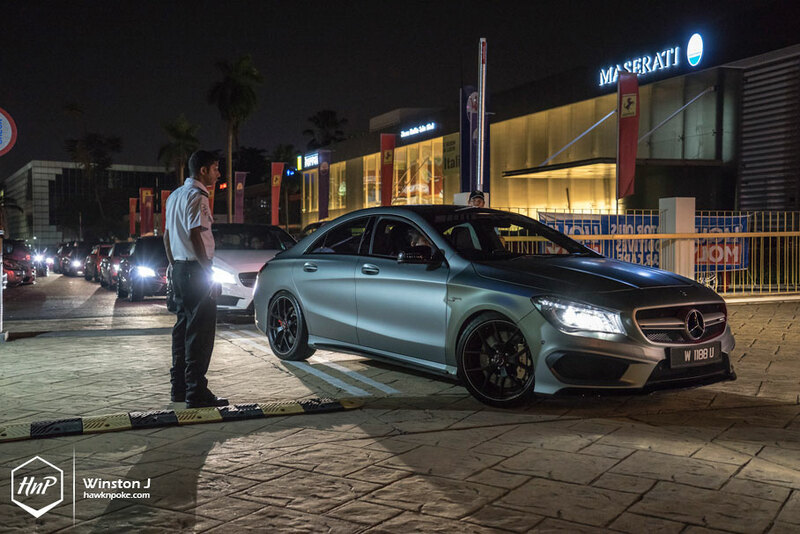 Sponsored by ARMYTRIX, NAZA Marques, BMC Air Filter and LiquiMoly, the event organiser managed to gather over 100 high-performance rides that night. 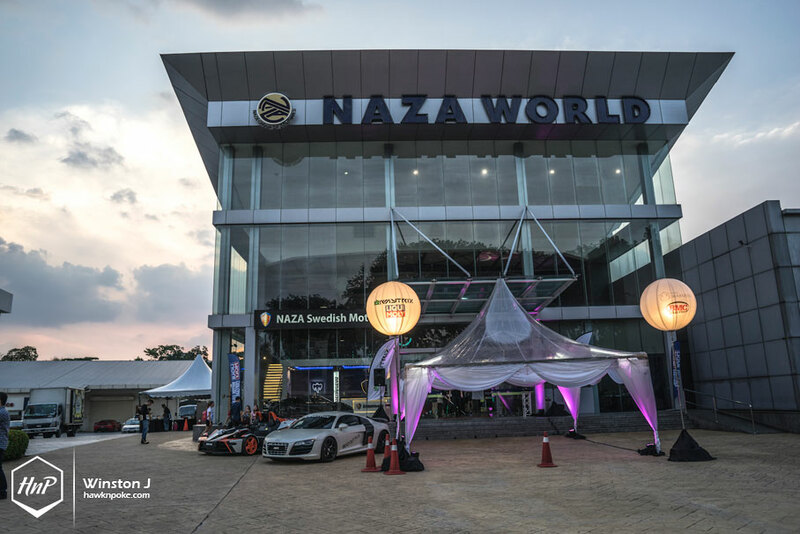 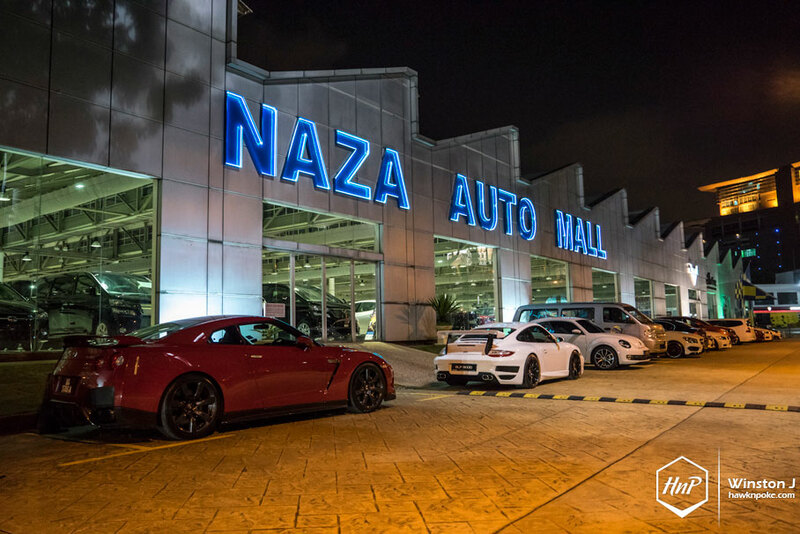 NAZA WORLD itself is the largest automotive showroom in Malaysia, owned by the conglomerate group of NAZA, who is a major distributor for Ferrari, Maserati, Ducati, Mercedes-Benz, Brabus, and many more vehicle brands in the country. 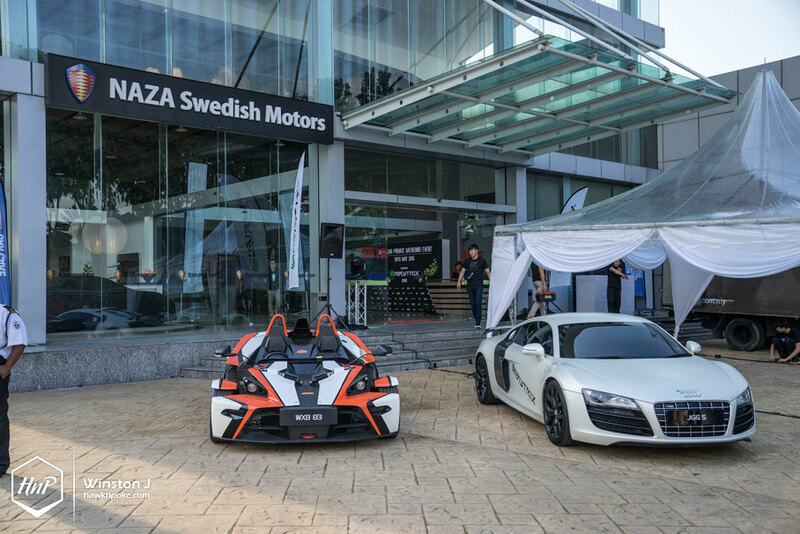 At this particular event, they’ve also showcased the NAZA Swedish Motors, which is the official importer of hypercar Koenigsegg in Malaysia. 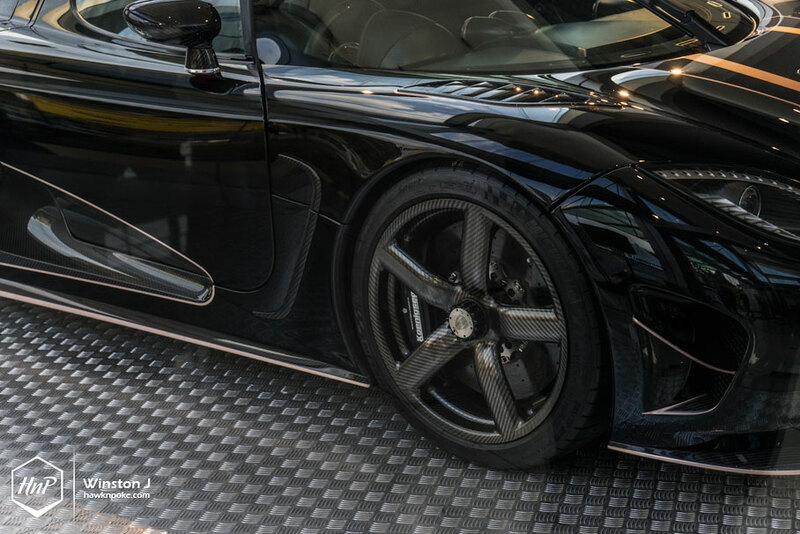 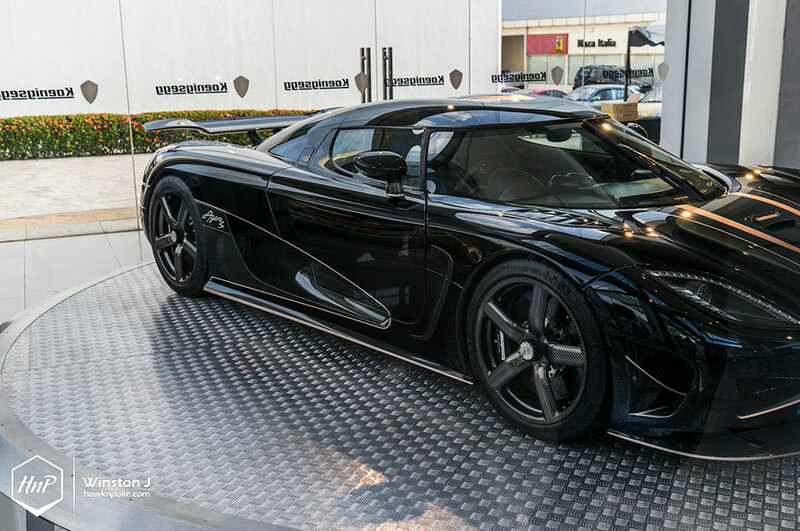 As you can see, this is the first Agera S in the country, which shall costs around Rp 50 billion after taxes. 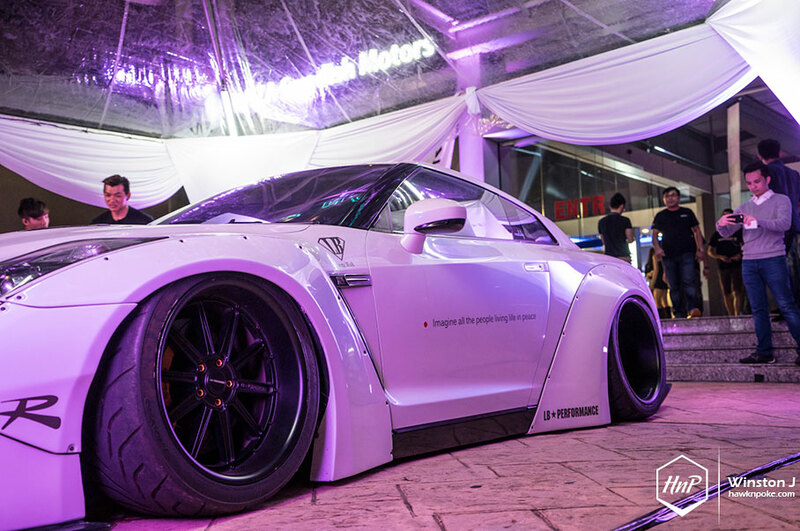 Yes, with a ‘b’. 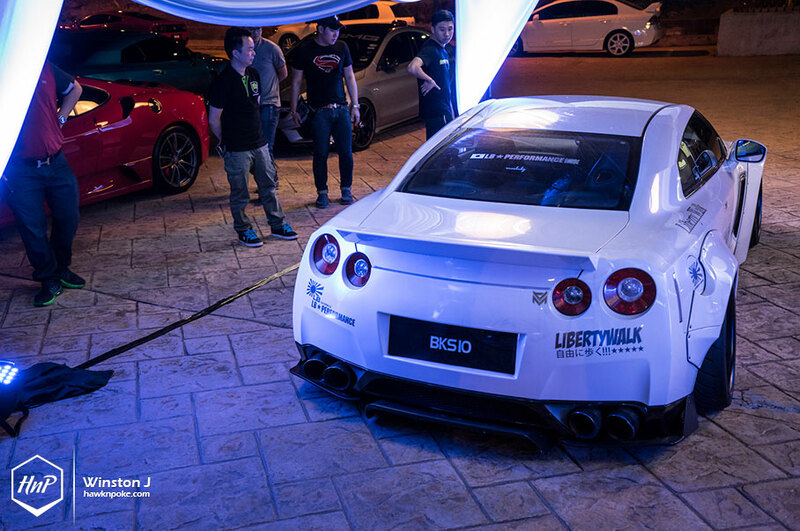 0-100km/h in 2.9s, 0-200km/h in 7.9s and a top speed of 440km/h. 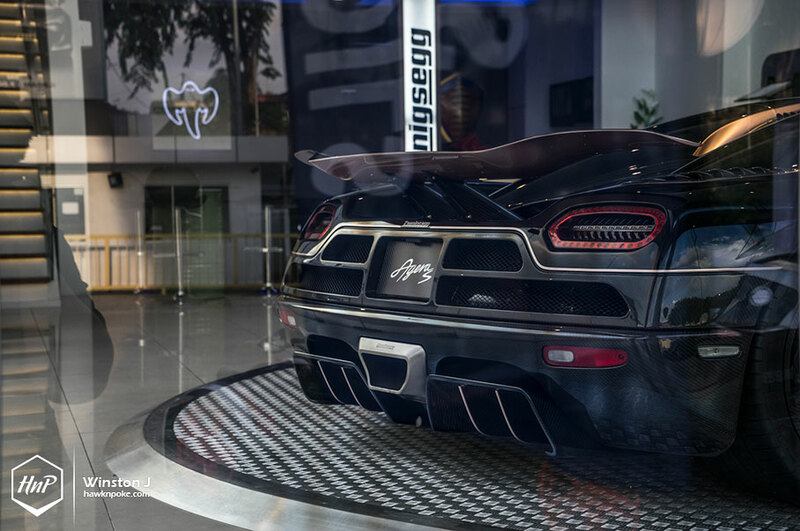 The kind of performance figures we only used to see in virtual worlds. 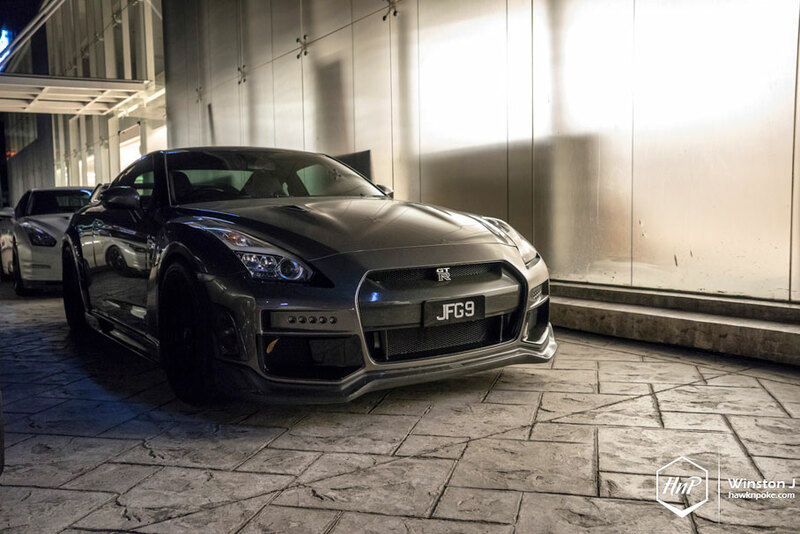 Yet here it is in a true, physical form that one can drive and keep in a garage. 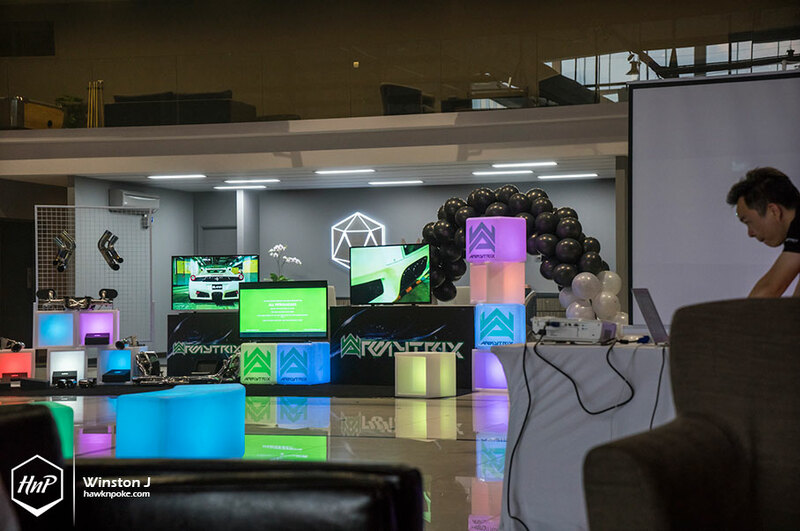 Meanwhile, inside the massive showroom, sponsors were setting up their displays and organisers were busy arranging the seatings for all guests arriving later that evening. 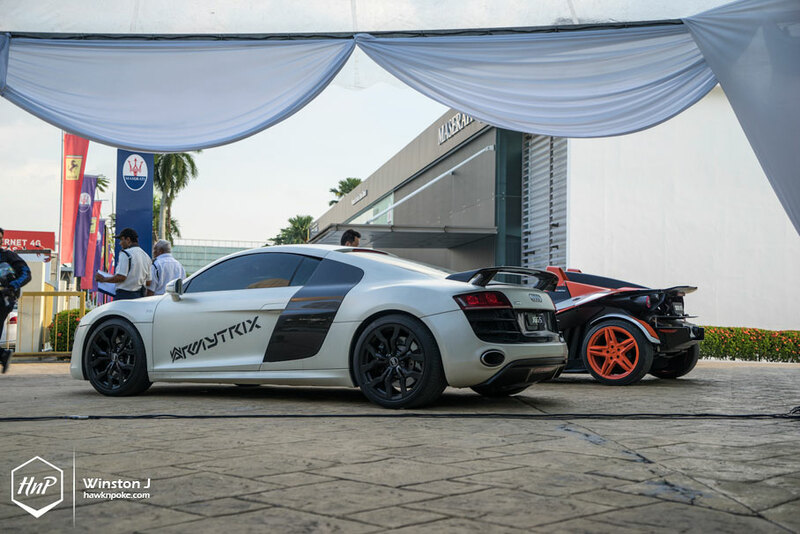 Enjoy the rest of these captures by Winston as many more supercar guests started to arrive! 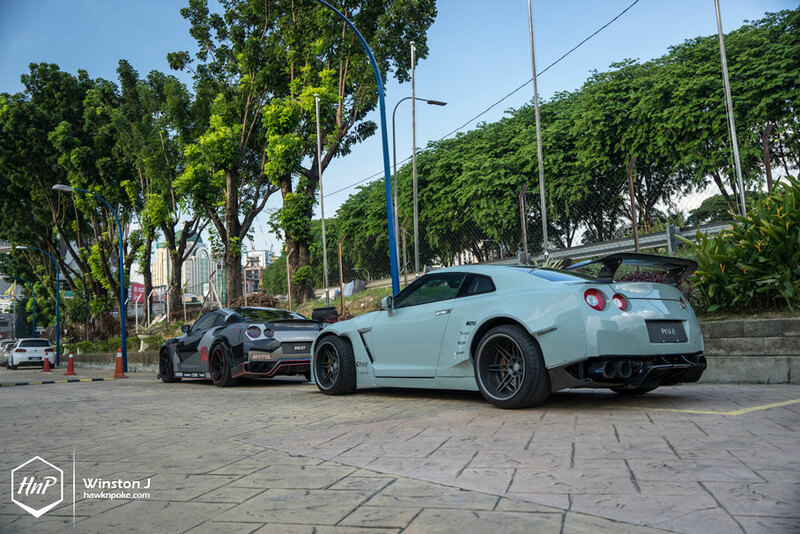 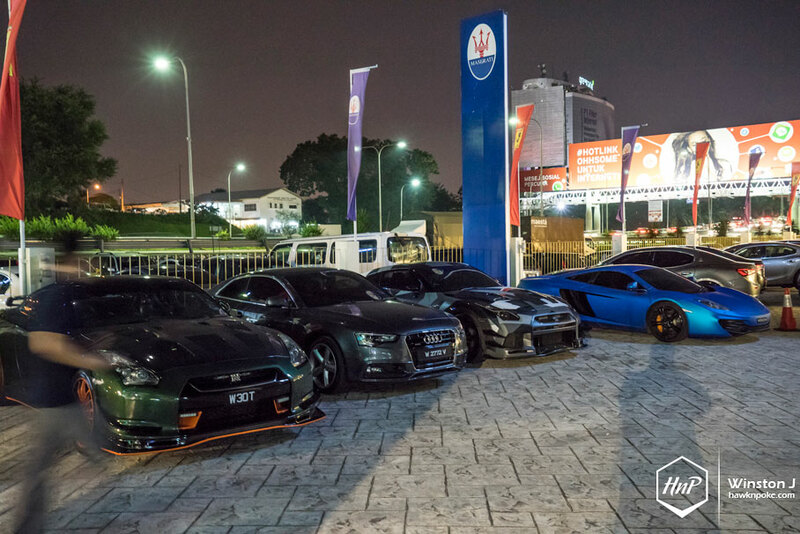 Along with a special appearance of Malaysia’s first Liberty Walk GT-R.